Finally after a couple of months, I am now getting a some more sound gigs over the summer. I have one booked in July on a river boat cruise and the other is at the local bandshell at the beach park. I am happy to work these gigs however, I wish I could find even more gigs to add to the list. In my local area of Sarnia, ON. many bands are mixing their own sound for their gigs and either don't require a sound tech or just don't want to pay for one. It likely goes hand in hand with the lack of money most bands get to play the gigs in the first place. Still, I believe that most bands require a competent and experienced sound tech to mix their shows. It is one less thing the band has to worry about during a show. 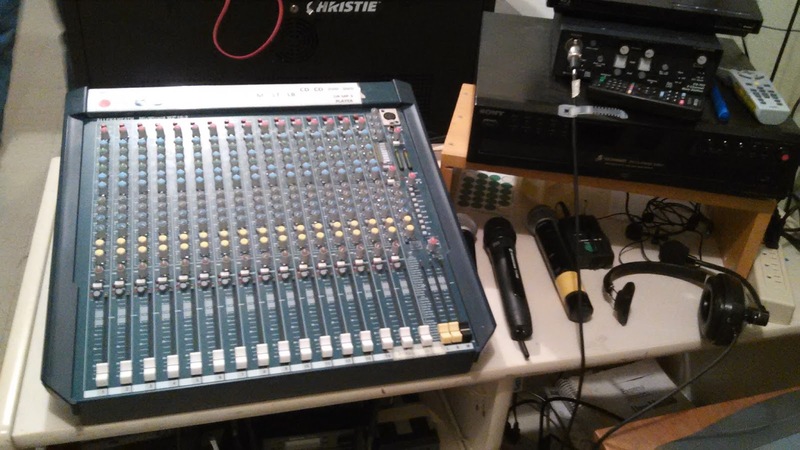 For some reason in my city, there seems to be a less cheapness that comes with the idea of hiring a sound tech and renting a PA system for a show. 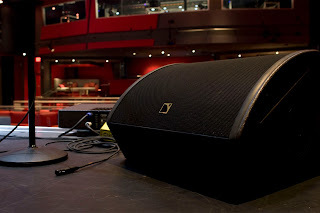 I would guess that every would like to sound their best and would be willing to hire a sound tech to make that happen. 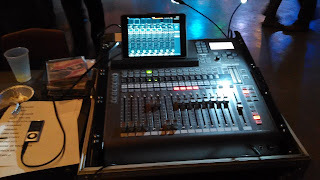 In this city, it seems that everyone wants to cheap out on the sound tech guy.... Too bad because, I have been to some events and shows where the sound was lacking and could have used the expertise of a trained sound tech. 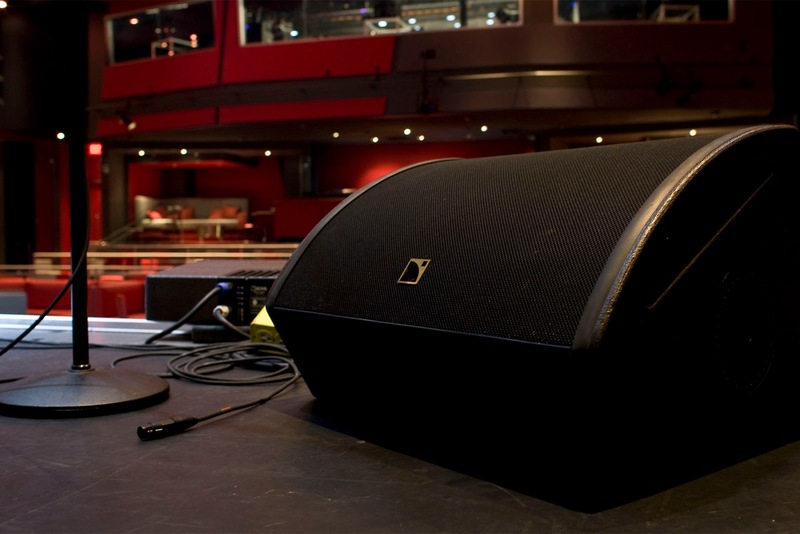 In my city, many clients do not want to pay the cost for a rental sound system and an experienced sound technician. Many people don't even include those costs into their show budgets and expect the sound techs to work for very little or for free. In mu opinion, I am worth the cost of hiring me to do the job. I charge a rate per hour with a minimum flat rate if I am only required for a short period of time. Everything I do is by contract so, I have the ability to adjust my rate depending upon the gig. In my earlier years, I used to work with the local community theatre groups as a theatre technician for free because, those groups are all non-paying shows. Those days are long gone. I don't work theatre shows from free anymore. I always ask for pay if the groups are offering me work. To me it is no longer just a hobby, it is another form of a paid gig. Needless to say, I have worked many theatre gigs for a number of years. One-off shows are something that I have been able to work and for those shows I usually set a flat rate for the whole day to make things easier for the client. It works out best for all parties and I have been getting the call to do the same show again the following year or season. Fashion shows and dance recital shows have become part of my portfolio and are guaranteed paid gigs! With my current presence on the internet with things like Facebook, Linked In, and Blogger, I am starting to get more inquiries about my sound tech services. Word of mouth is also still a viable form of networking. Artists, bands, groups, etc. 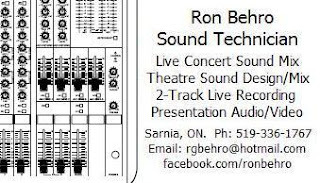 who I have worked with usually spread the word that I am an available and experienced freelance sound technician looking for work. TechnologyTechnology is constantly changing. It is an industry that moves so fast, things can become obsolete within weeks. Thus it is essential to always stay on top of news and information, whether it be by newsletter, following RSS feeds and blogs, tutorials or going back to school.